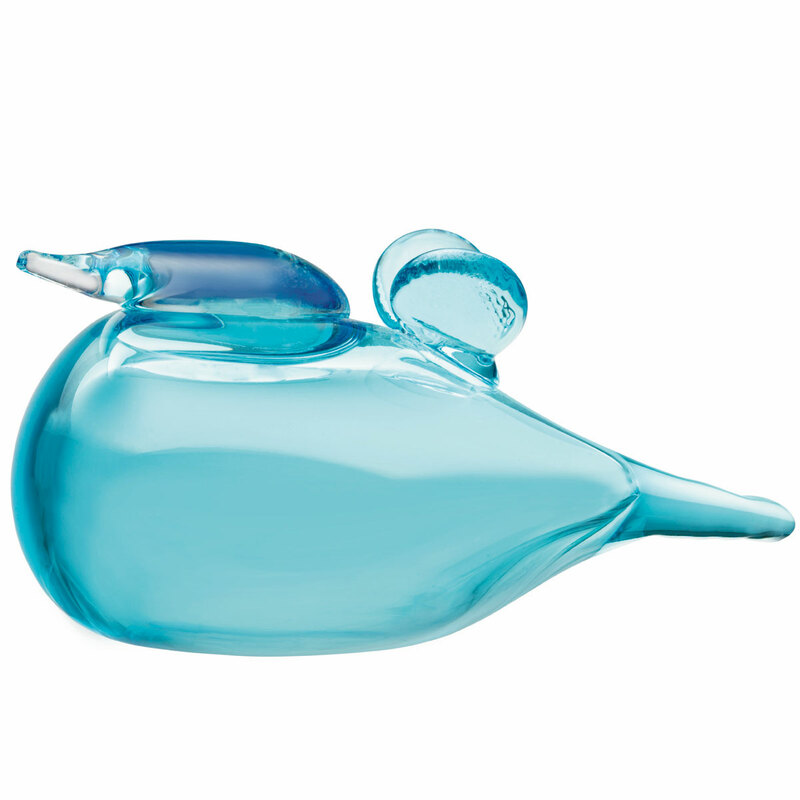 More about iittala Toikka Baby Blue Bird The iittala Toikka Baby Blue bird will add a splash of color to your collection or home. Its petite wings and pointed beak and tail create a unique style. Complete the Blue bird family by collecting the Mother blue, as well!